Choose any vehicle for any occasion. Whether it's for executive travel or transportation to the airport, we have the vehicle for you. Ideal for top level executives or frequent travelers. We offer all types of sedans for a premium experience, chauffeured by our top ranked drivers. 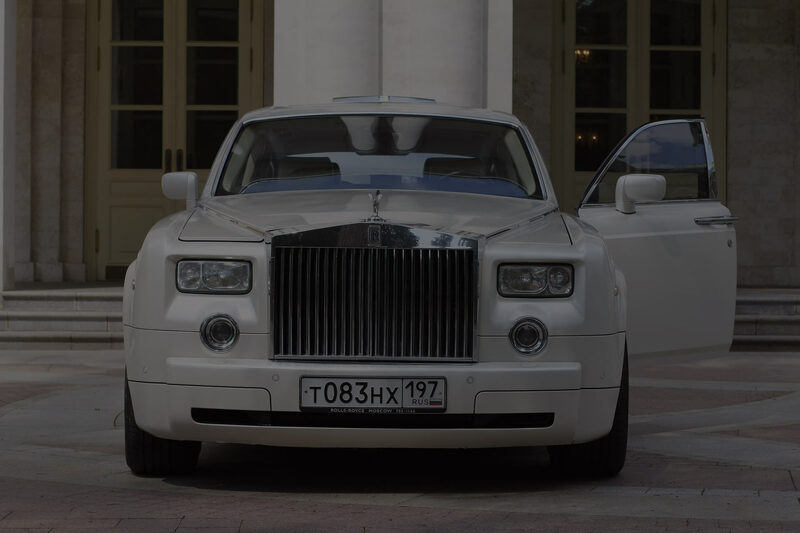 If you’re traveling for a meeting, presentation or business pitch, People Express' luxury sedan chauffeurs will take you to and from the airport and your hotel. Seating holds up to four people in our spacious Town Cars or Sedans. We have extra leg room and leather interiors for a comfortable ride, VIP style. 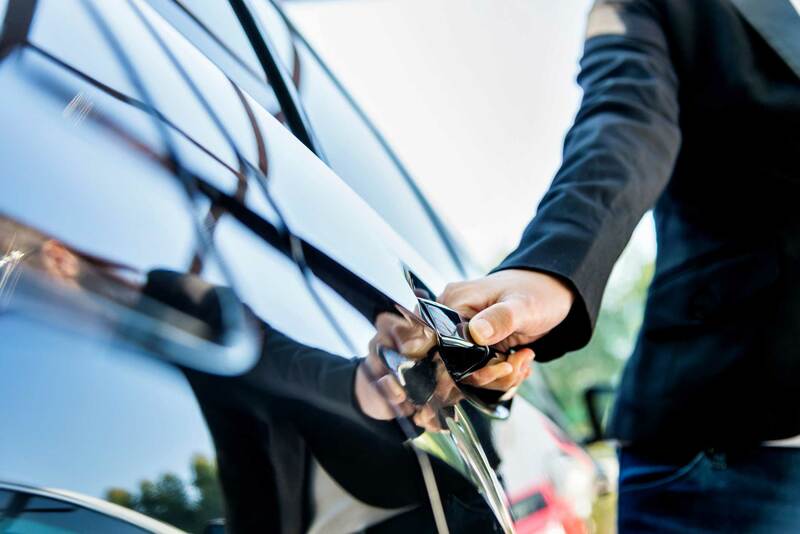 Serving families' transportation needs and business executives traveling in groups of up to five people, People Express' luxury SUVs transport you to and from the airport or hotel. Our extended SUVs and Escalades are equipped with second-row bucket seats for extra luxury. 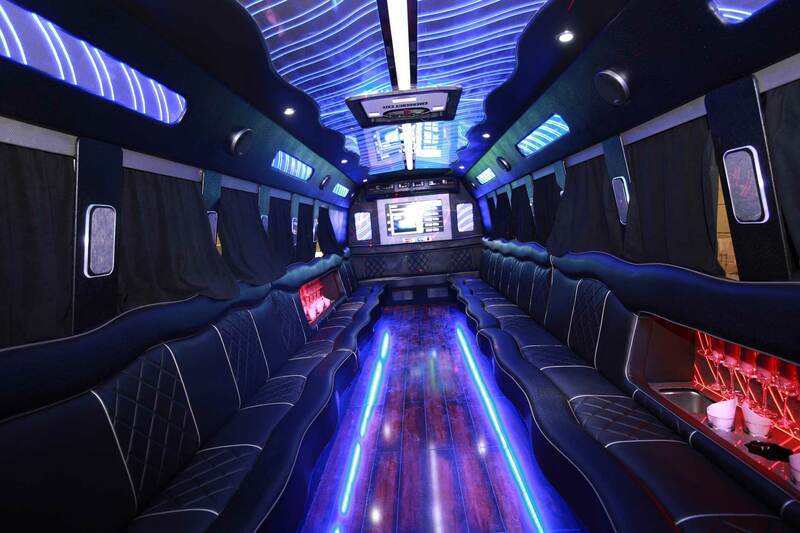 Ideal for transportation to events and parties, the stretch limousine offers a spacious interior that is just right for a special night out. Our limousines also provide groups with seamless luxury transportation to and from your desired destinations. 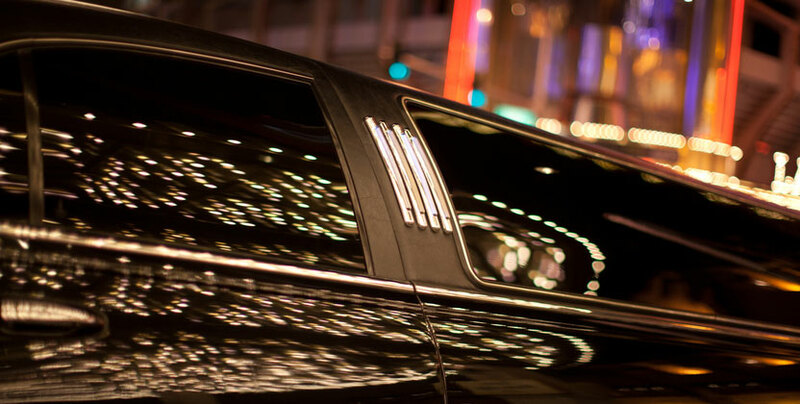 Our limousines feature three-door access, leather interiors, beverage stations with all the luxury accommodations that you will need. Suitable for transporting small groups, the Shuttle Vans offer a comfortable and practical space. Our fleet of shuttle vans provides efficient transport to families and groups traveling to and from Cleveland International Airport, area hotels and Cleveland attractions. People Express shuttle vans seat up to 11 people and are wheelchair-accessible to accommodate passengers with special needs. Spacious interiors allow for room for luggage. Ideal for those looking to entertain, the party bus will help you make sure that the journey is part of your party. 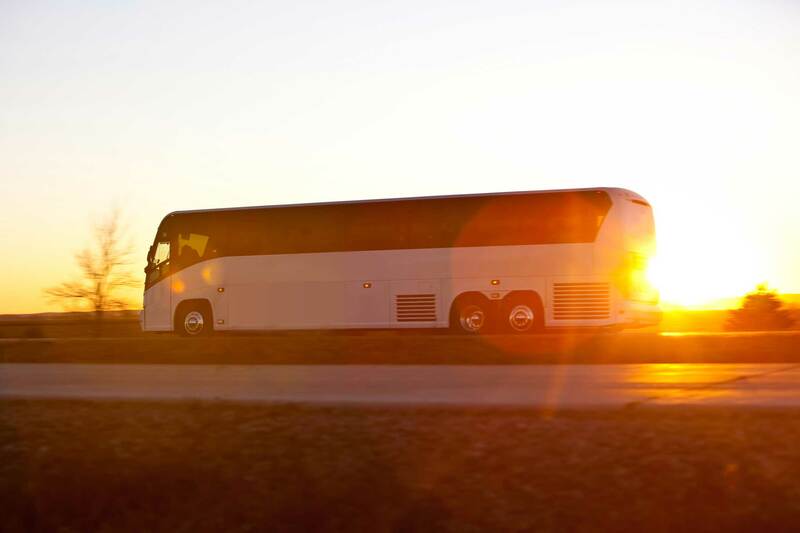 When you’re seeking a bus service for your group, People Express understands the importance of safety and reliability. Our party bus are clean and reliable. We offer great rates for groups. 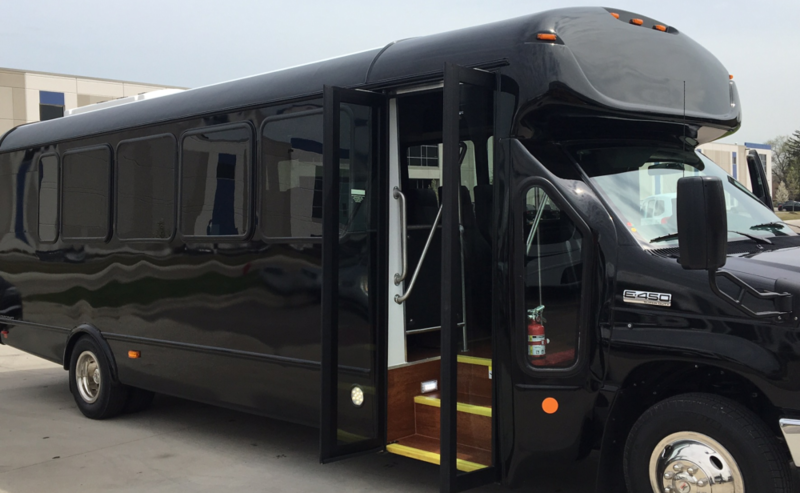 Some of the services we provide for our bus rentals are for field trips, wedding transportation, corporate events and senior services. A perfect choice for company outings, the People Express minibus has plenty of seating for your colleagues or guests. They are perfect for smaller group outings such as sporting events and weddings. Even if you have a small group of executives that need to be picked up at the airport, People Express has the vehicles for you. Affordable and reliable coach bus transportation. 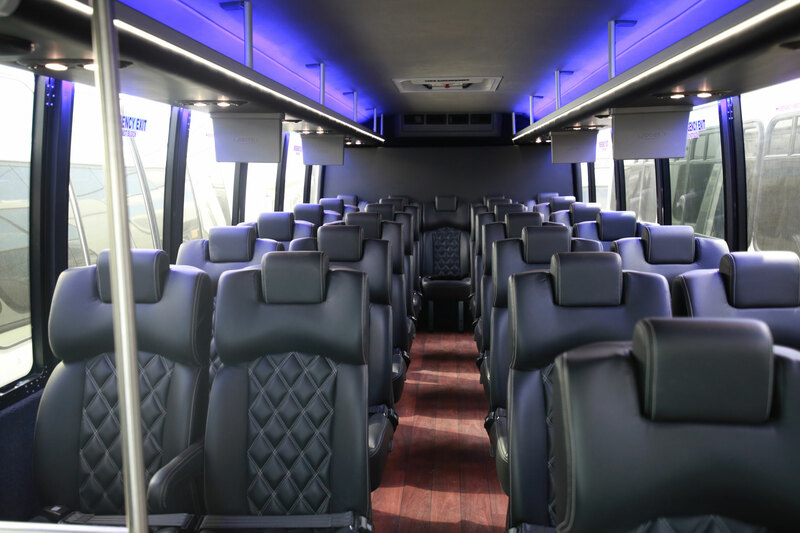 Whether you are looking for a coach bus rental in Akron or Cleveland Ohio, People Express has the right bus transportation for you.  Receive a few quote in minutes on our reservation page. Book your Cleveland transportation to the airport or business now.